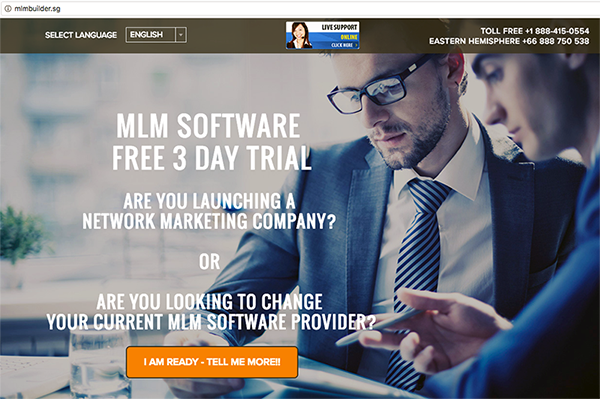 MarketPowerPRO MLM software is assuredly the best Software available to empower your network marketing company. MarketPowerPRO allows you to run your business 24x7x365 globally. Manage every function of your business more efficiently. MarketPowerPRO ties critical business operations together, including, distributor management, commissions, inventory management, marketing, sales, order entry, shipping, and receiving. MarketPowerPRO is a robust e-commerce platform that will transform your MLM opportunity into a productive and profitable powerhouse. If Scalability or Global Expansion is in your future, you owe it to yourself to review MarketPowerPRO.